Summer Solstice gives you a little extra time to enjoy your day! If getting chased by mountain lions is one of your absolute favorite things to do in the entire world, then you’re in luck! Tomorrow you will have the most amount of sunshine in the entire year to enjoy your very fun (but super dangerous) hobby. June 21st is the summer solstice, the longest day of the year, and we are grateful for the opportunity to have a little extra time to enjoy the outdoor activities we love the most. Even if that outdoor activity means being terrified half the time! Get outside and enjoy the sunshine and warm weather! 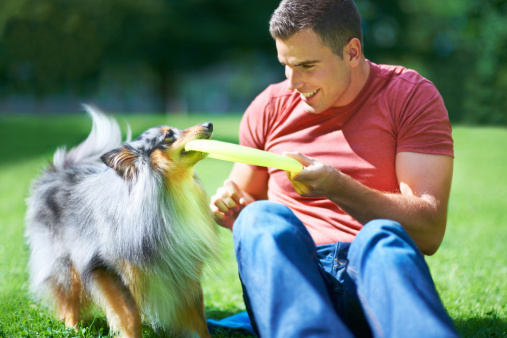 Hop on your mountain bike or play catch with your dog. Whatever it is, have fun! And don’t forget to tell us about your outdoor adventure on our Facebook page.